UPDATE – THURSDAY, SEPT 13, ALL THESE BOOKS HAVE SOLD. THANKS FOR YOUR PATIENCE, I KNOW IT CAN BE CLUNKY TRYING TO FIND OUT IF THEY ARE AVAILABLE. I’LL SORT THE REMAINING BOOKS, MOST OF WHICH ARE FURNITURE HISTORY; MANY VOLUMES OF CHIPSTONE’S AMERICAN FURNITURE, AND A NEARLY-COMPLETE RUN OF THE BRITISH JOURNAL REGIONAL FURNITURE. I WILL POST SOME OF THESE AFTER THE WEEKEND. 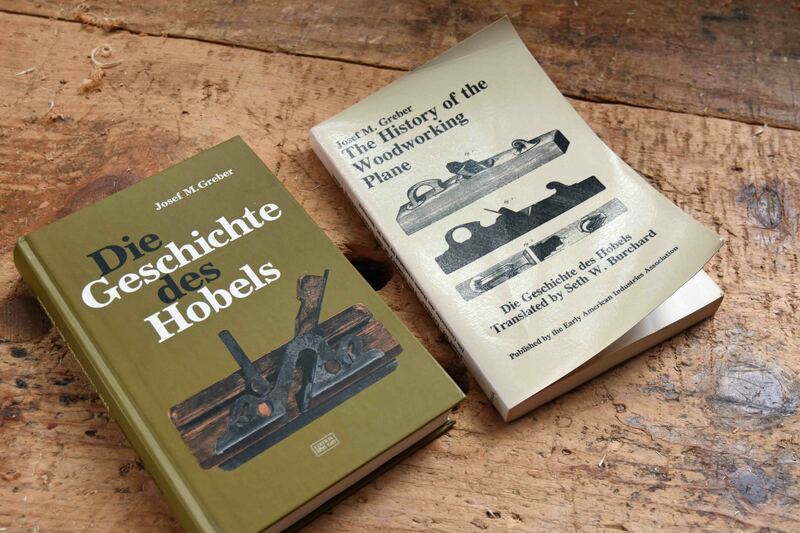 I sorted out some books specifically about woodworking tools. Most are inscribed with John Alexander’s name on the inside. Rarely are there notes written in them. sometime might have slips of paper in them, noting something JA wanted to come back to. All prices include shipping in US. Leave a comment if you want one. I’ll send paypal invoices tonight. SOLD W.L. 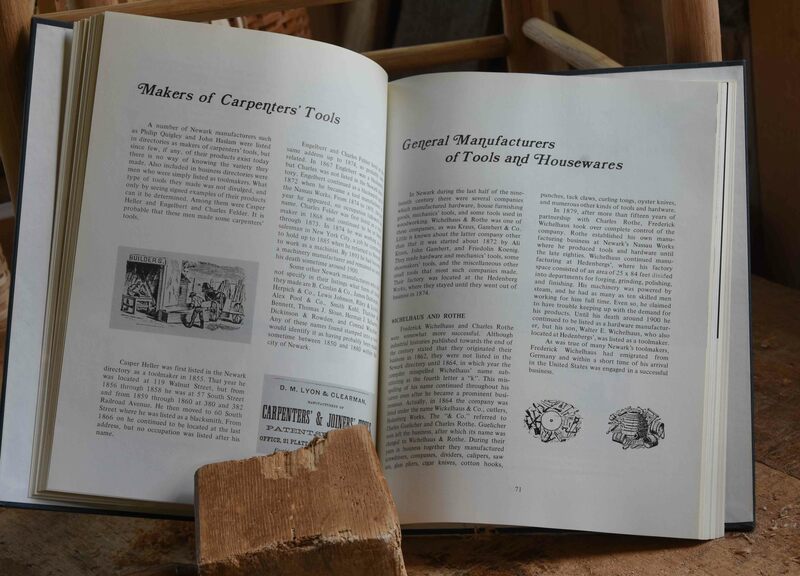 Goodman, The History of Woodworking Tools, hardcover. 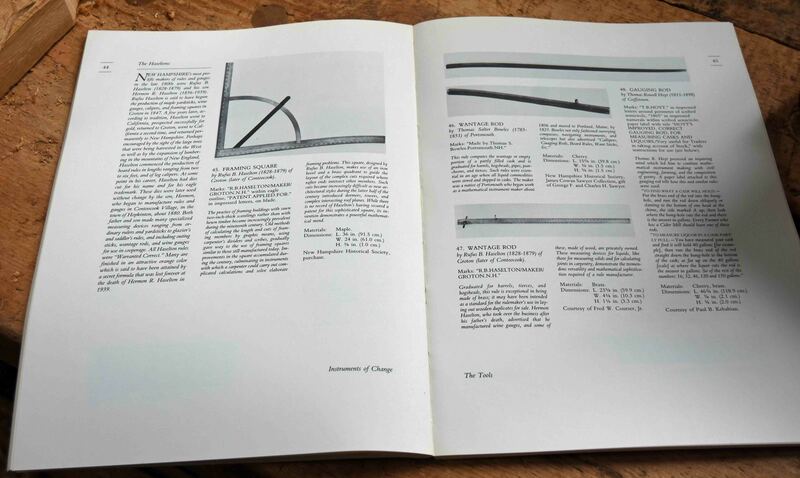 JA & I used this book a lot; mine’s a photocopy – used to belong to Benno Forman, but this is JA’s hardcover copy. 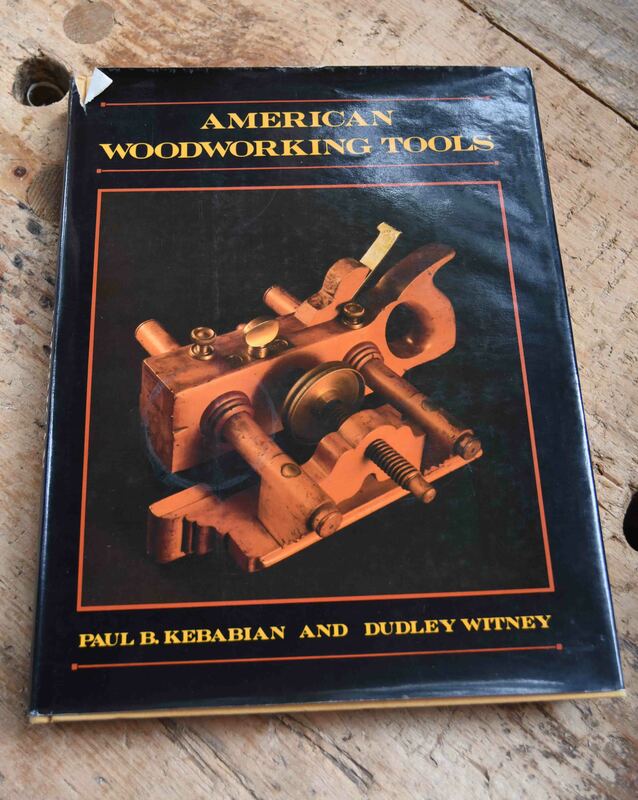 SOLD Paul Kebabian, American Woodworking Tools hardcover, signed. 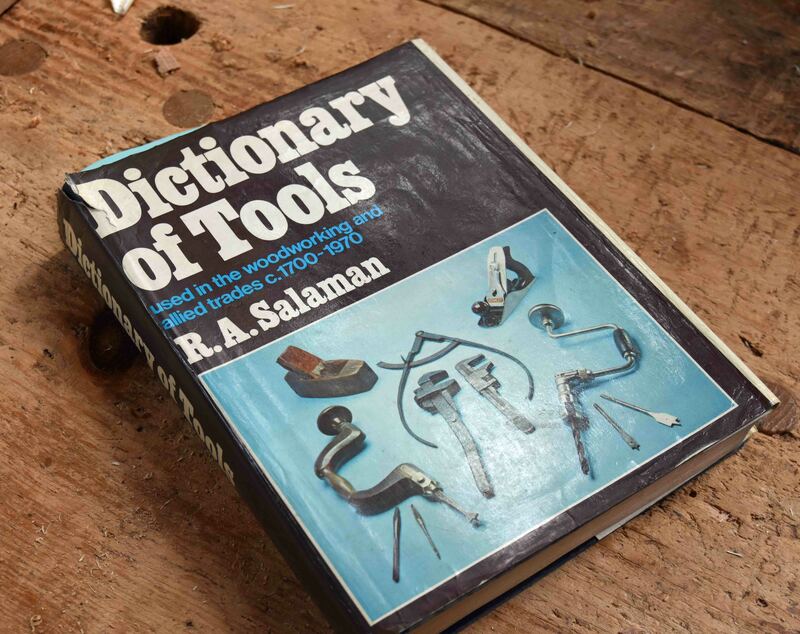 SOLD R.A. Salaman, Dictionary of Tools. Hardcover, used. There was a later paperback edition by Taunton Press, but this is the 1975 English edition. A JA favorite – that’s why it’s used. 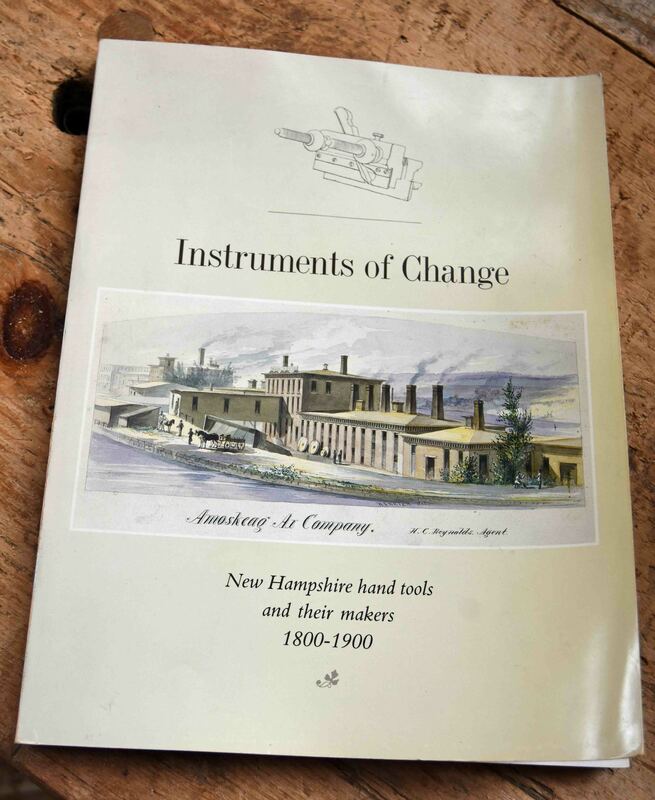 SOLD Instruments of Change: New Hampshire Hand Tools and their makers, 1800-1900, softcover. Good condition, but a glued binding. 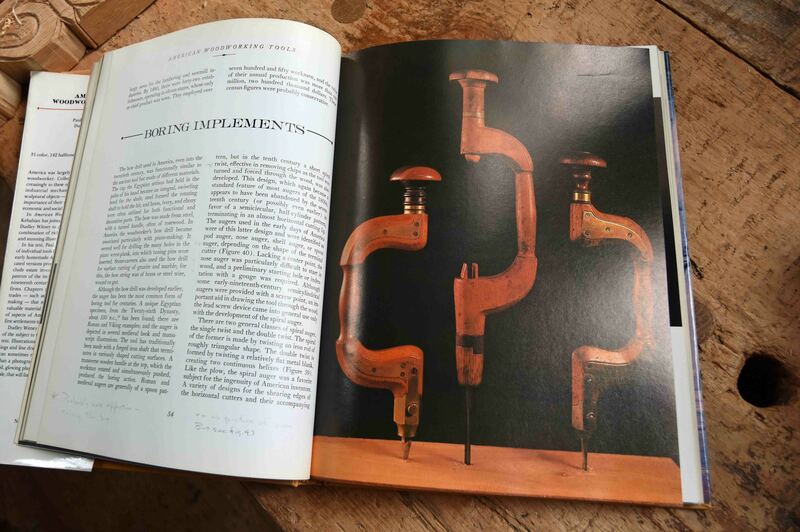 Anyone interested in hand-tool woodworking that doesn’t have Mercer’s book is missing out. There’s a modern paperback edition. This is a 1960 hardcover edition. 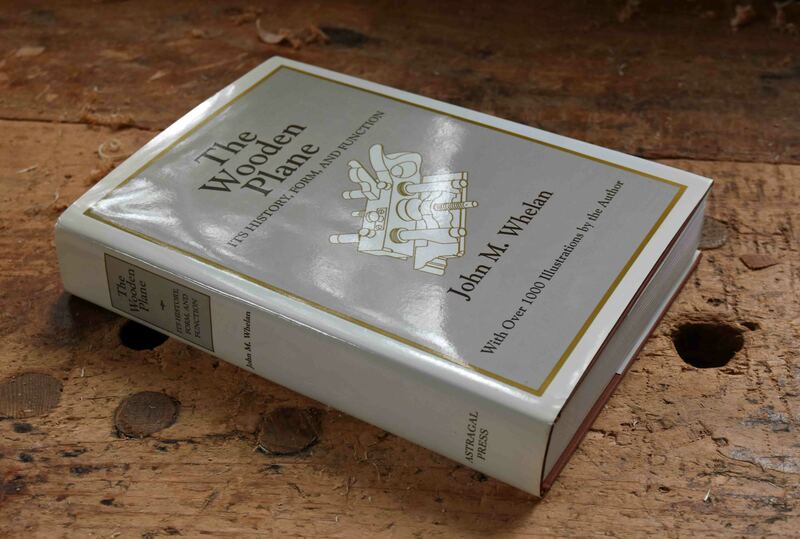 SOLD John Whalen, The Wooden Plane, Astragal Press, hardcover, excellent condition. 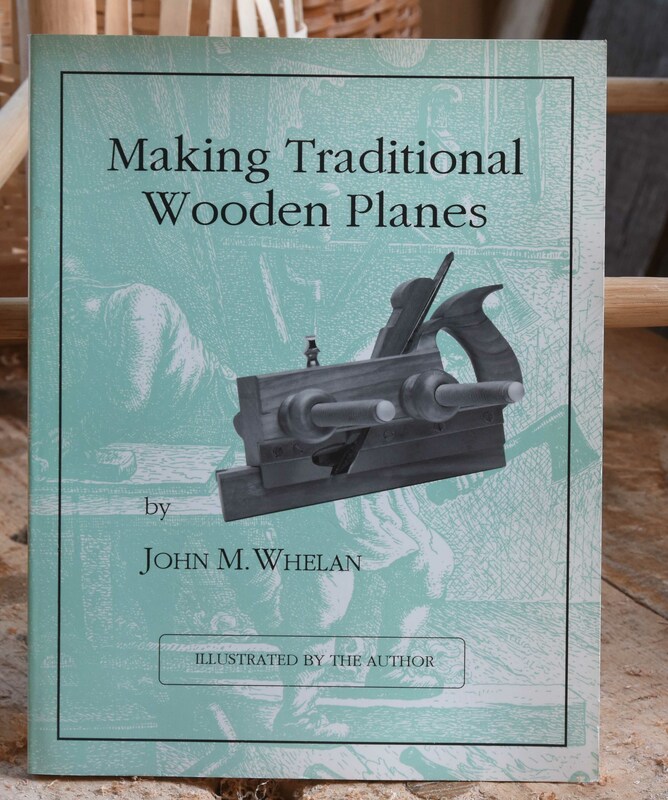 SOLD John Whalen, Making Traditional Wooden Planes -softcover. Just what it says. 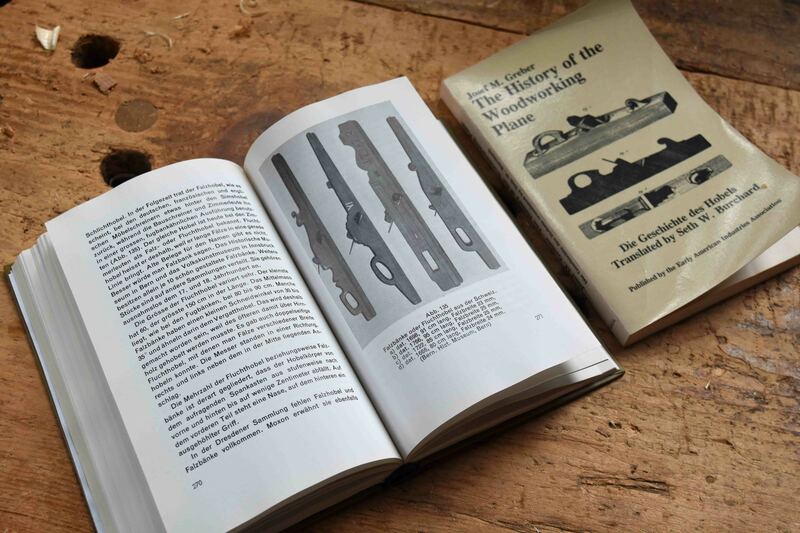 I made planes with the help of this book. 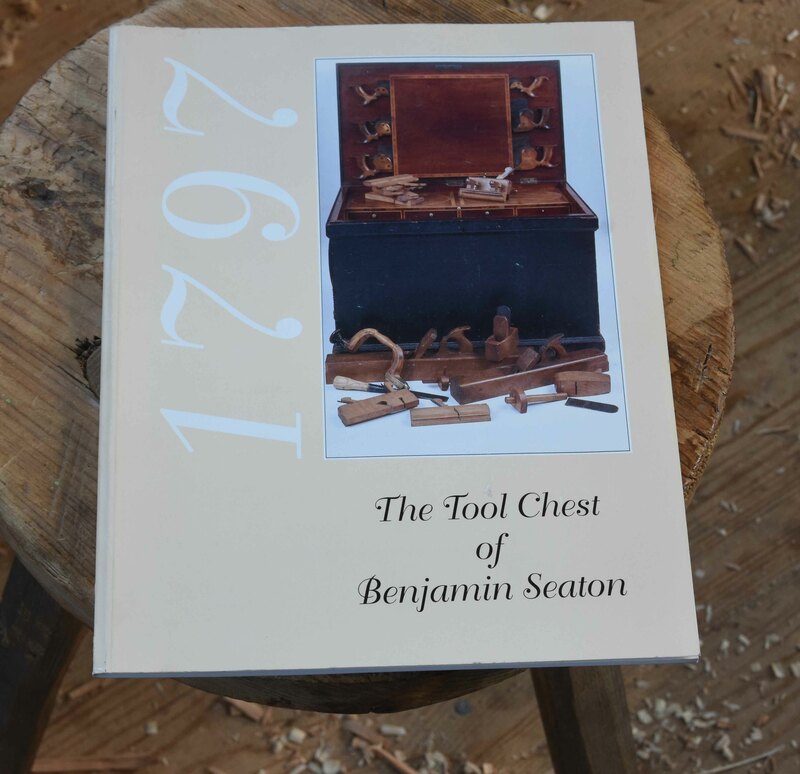 SOLD The Tool Chest of Benjamin Seaton, 1st edition. Too weird to go into, but this first edition is listed as more valuable than the expanded 2nd edition. Nonsense, I say. It’s nice, but the 2nd edition is better. Don’t buy it & re-sell it though, I’ll be mad. This was an EAIA reprint. The hardcover book is in German, with all the illustrations. 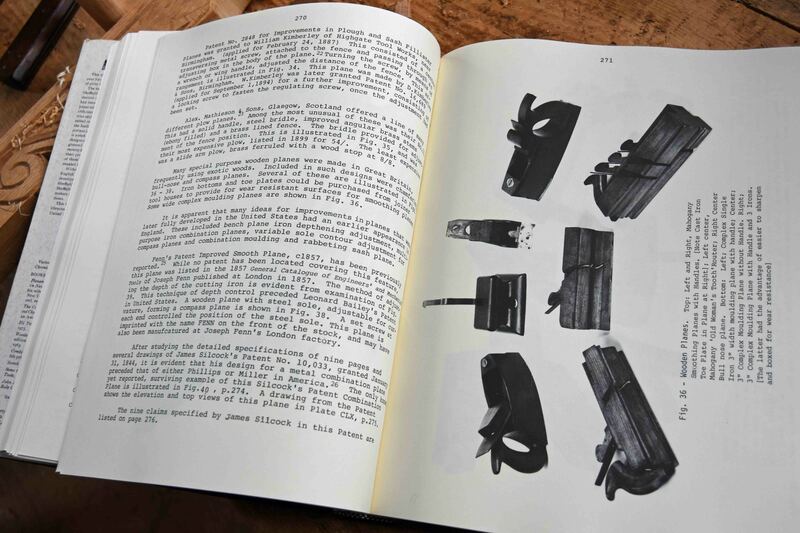 The translation is the softcover companion volume. So you read two books at once to know what’s going on, unless you read German. 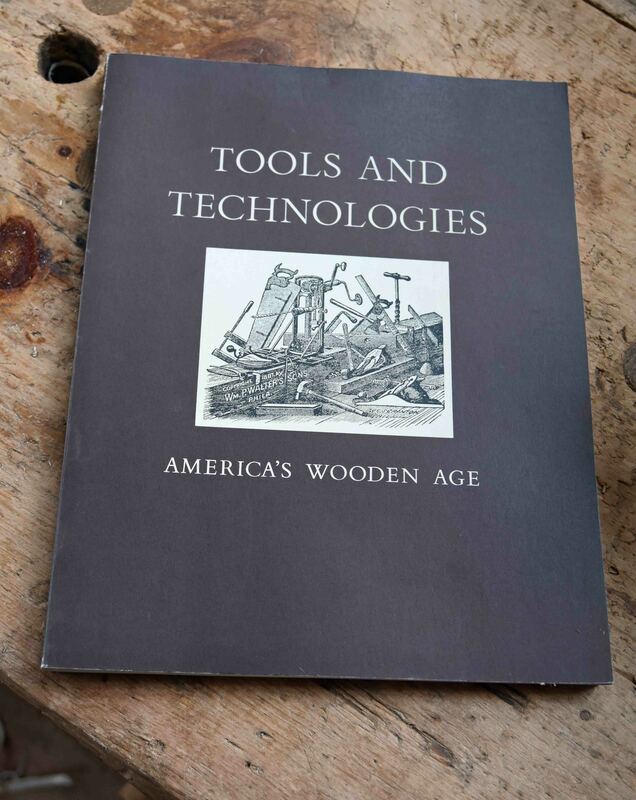 SOLD Tools and Technologies: America’s Wooden Age, softcover. 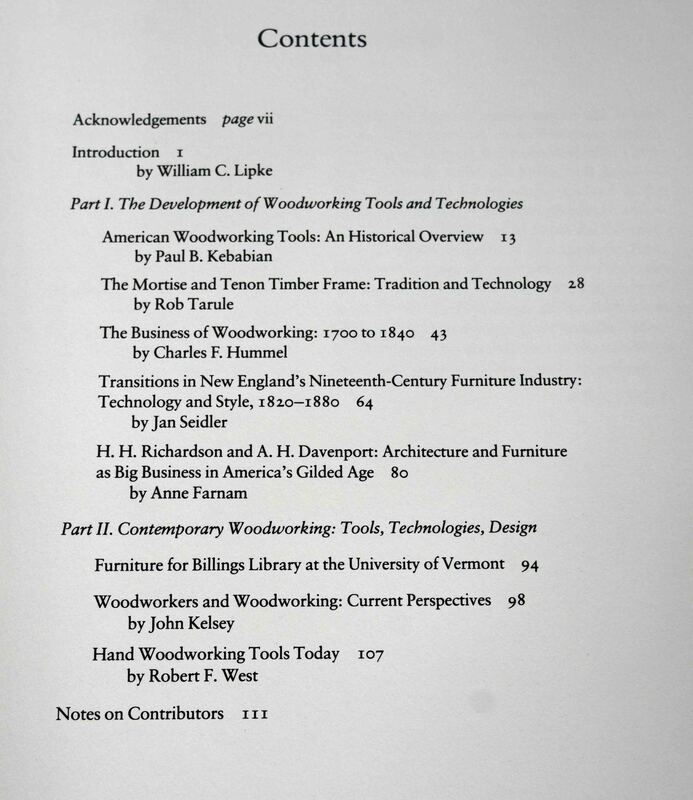 New one to me, look at the table of contents – some old friends in there. 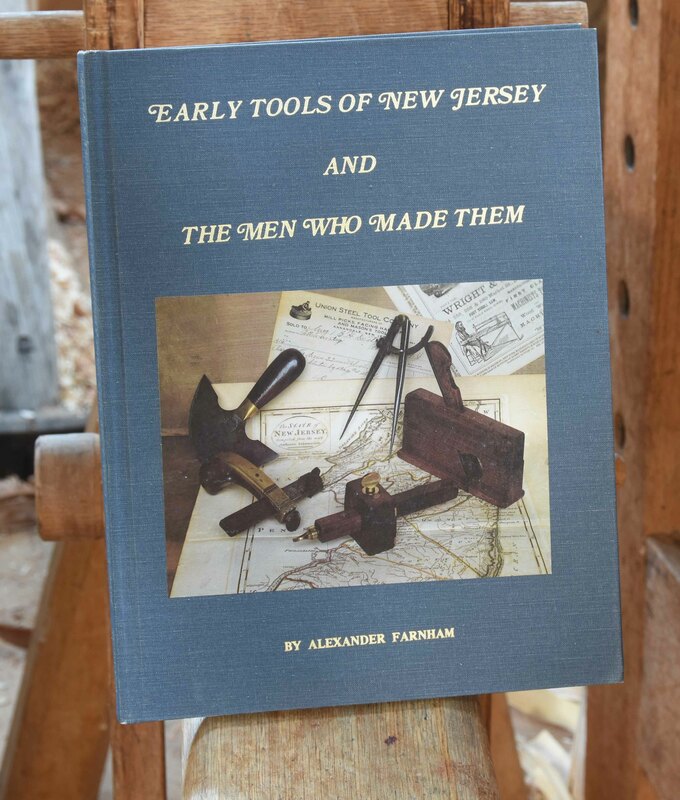 SOLD Early Tools of New Jersey and the Men Who Made Them. 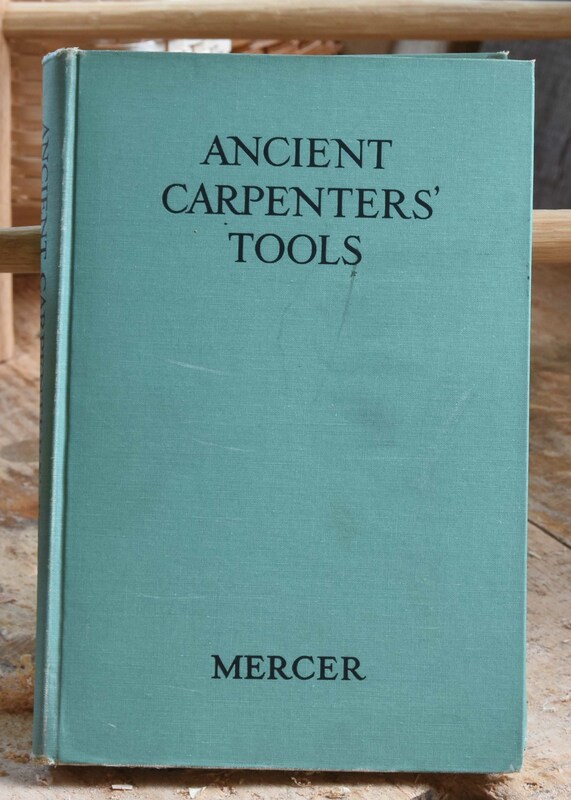 I’d be interested in Mercer’s, Ancient Carpenters’ Tools. If available I’d like to buy Mercer. Peter, I would like tools and technology, america’s wooden age if it is available. May I have the Mercer please? 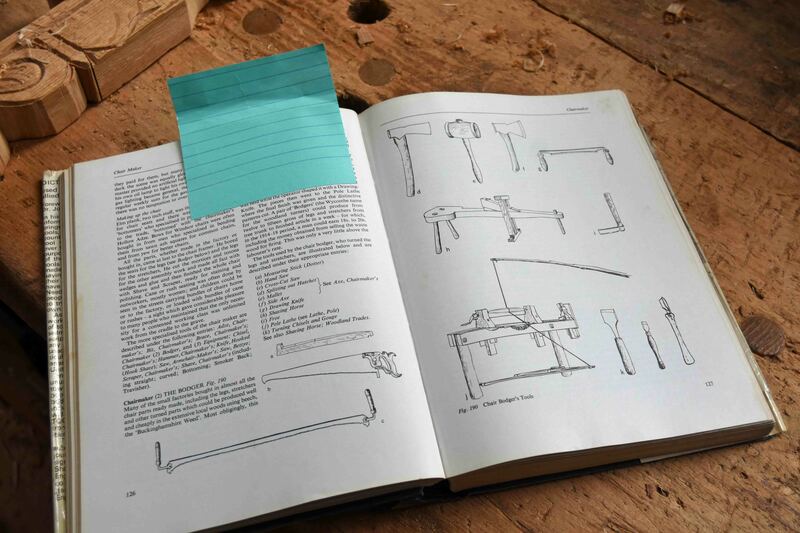 I’ll take “Early Tools of New Jersey and the Men Who Made Them”, and “The Tool Chest of Benjamin Seaton”. Thanks! I would like Whalen The Wooden Plane please. I’d like John Whalen, Making Traditional Wooden Planes, if it’s still available. 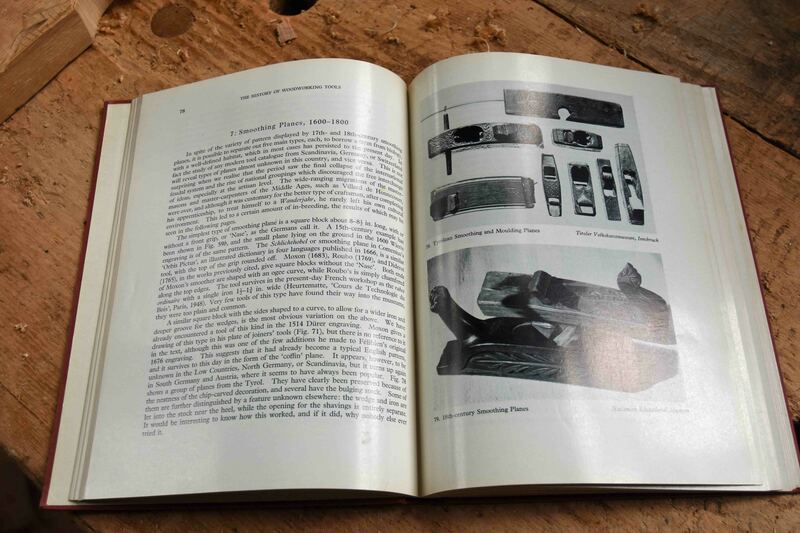 Hi Peter, I’d like to have John Whelan, Making Traditional Wooden Planes. 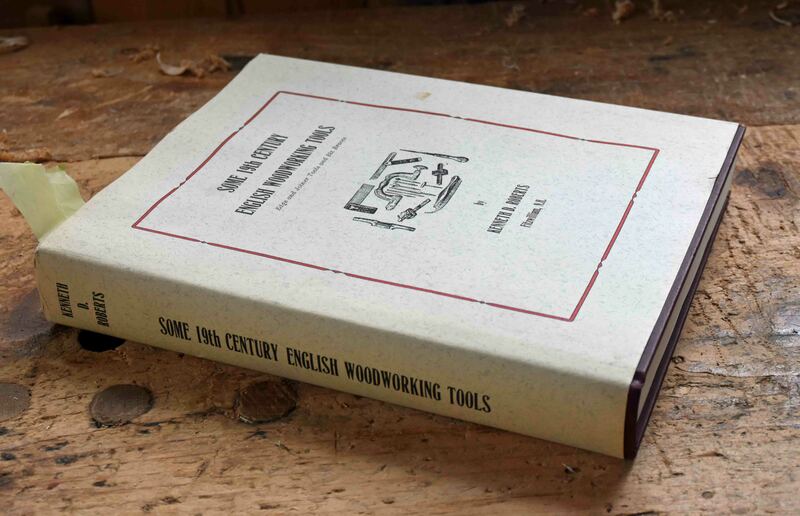 I’ll take Kenneth Roberts, Some 19th Century English Woodworking Tools if it’s not yet claimed. I will take the Greber book. 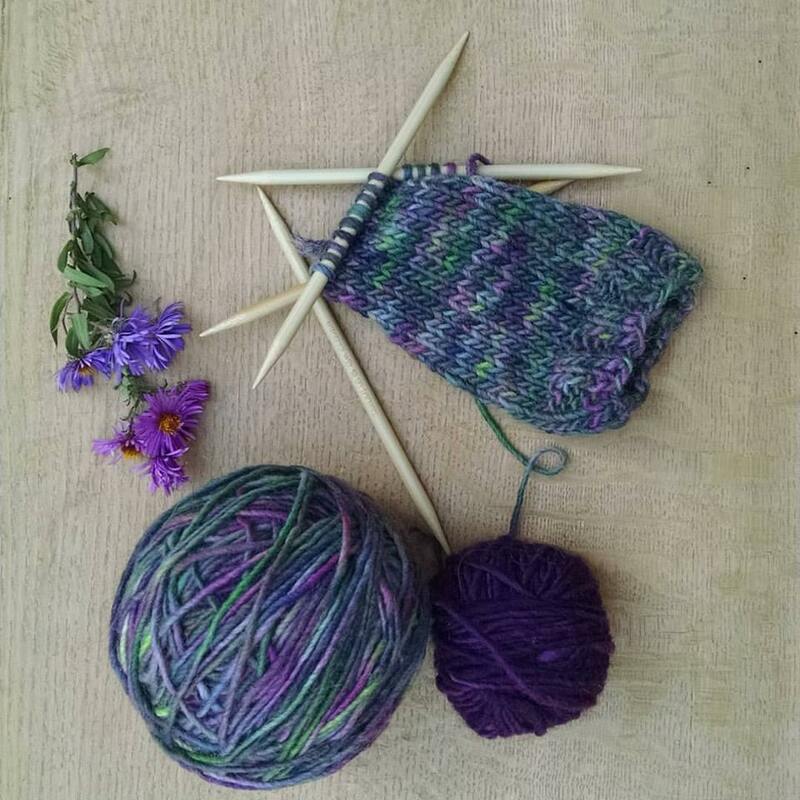 Hi Peter…I’m on a Dutch Barn project now, and only get to your blog sporadically…I would love to have something of hers before it’s all gone!!! but I can’t seem to get to your posts in time…Any suggestions? It doesn’t have to be special or of great worth, just something she held and/or used…Is there any “offline” access?